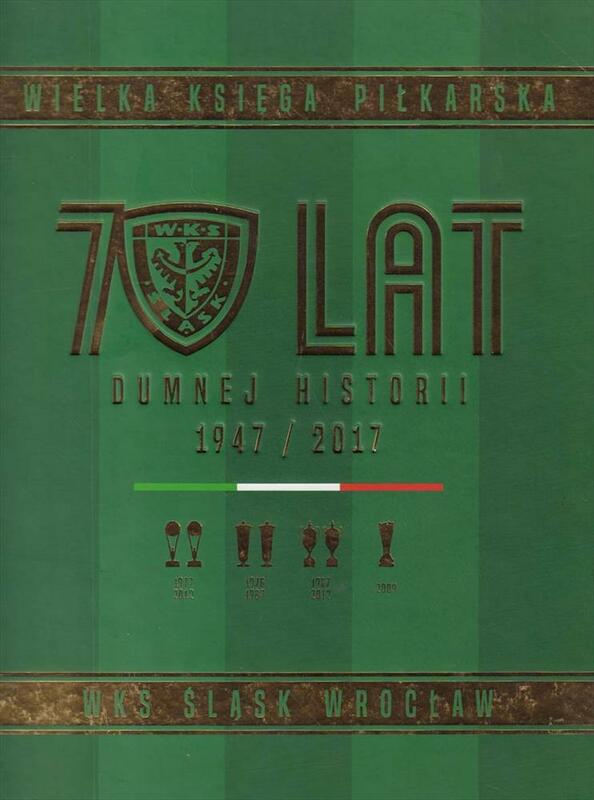 Description Truly magnificet luxurious lavishly illustrated official 70th anniversary history of Polish club Slask Wroclaw. The book features only the soccer team. 31 x 24 cms, hardback, 700 pages.